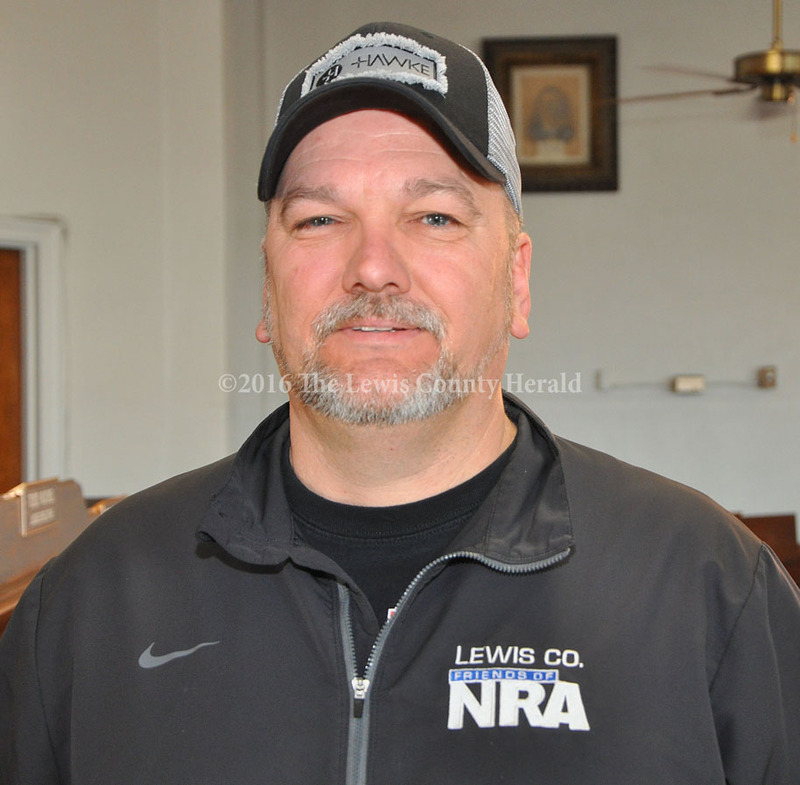 The third annual Lewis County Friends of NRA Banquet is coming up this evening and attendance is projected to far exceed the first two events. “We’re excited by the interest in our projects and by the number of people who want to become involved,” said Kenny Ruckel, Chairman of the local chapter. Ruckel said the main objectives of the group are to support shooting sports and protect the Second Amendment. The banquet is a major fundraiser for them and take place at Lewis County Middle School. The first banquet, held at the Black Oak Fire House, was sold out. Last year, the banquet was held at Lewis County Middle School where they can seat up to 400 comfortably. “We’ve ordered more tickets and we hope to have some available at the door for those who may decide to come at the last minute,” Ruckel said. Individual tickets are $30 for the dinner. The most popular is the Couples Package for $100 which includes two dinners and $60 in raffle tickets. A Big Shooter Package is also available for $100. It includes one dinner and $80 worth of raffle tickets. There will be jewelry, household items, a Ronald Reagan commemorative set, and several items donated locally. In addition to the numerous raffles, there will be a live auction and silent auction. There will be more than 40 volunteer members who will help put on the banquet,” Ruckel said. The doors will open at 5:00 p.m. at Lewis County Middle School and the dinner will begin at 6:30 p.m.
“We invite everyone to come early, visit and look over the items in the auctions and raffles,” Ruckel said. Money generated from the fundraisers goes toward eligible projects, programs and organizations through the Friends of NRA Grant Program. Ruckel is proud of the money coming back to local organizations through the NRA Foundation. “There were four grants awarded in Lewis County this year totaling $10,363,” Ruckel said. The local chapter generally meets about once each month on the third floor of the Lewis County Courthouse. Meetings are usually at 10:00 a.m. on Saturdays. Ruckel invites anyone interested in volunteering to attend any meeting or ask any current volunteer. “We’re always happy to answer any questions,” he said. For any information on the Lewis County Friends of NRA or the banquet, Ruckel may be contacted at 606-541-6244. You can also follow the group on Facebook. Other local officers include Co-Chair Raymont Bolander, Treasurer John Grabill and Secretary Carol Cunningham.